request you to please reply, my refund from ali express is depend on your reply. Ali express is ready to help me but needs you guys support to prove that this product is not an original eleksmaker. @Zax Thanks Zax for replying. 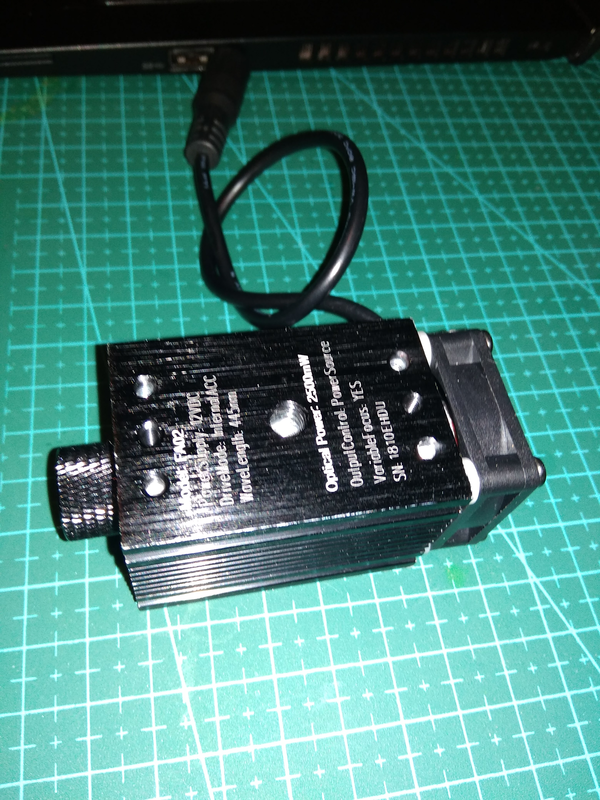 I am attaching the image of the product which I have received. The issue is not whether it will work or not. 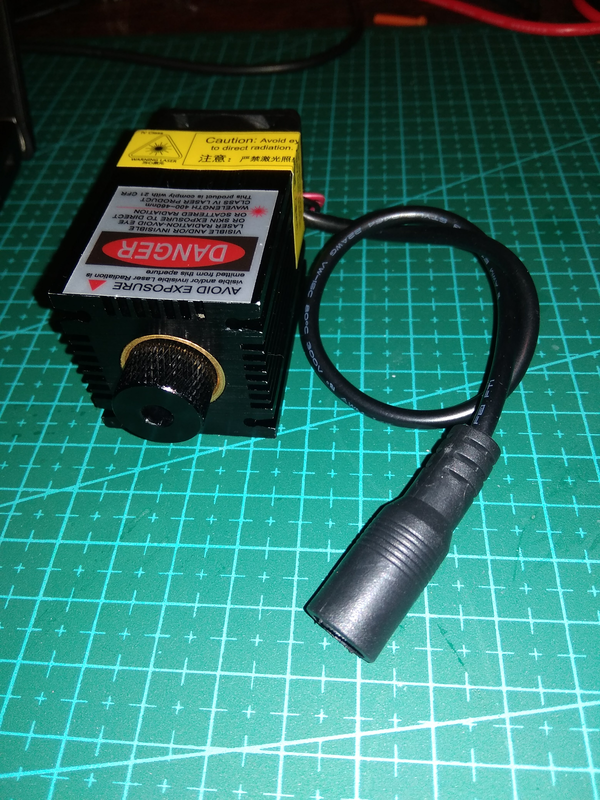 The issue is wether it is an EleksMaker laser module or not. As they are selling it on the name of EleksMaker. Which is bed. 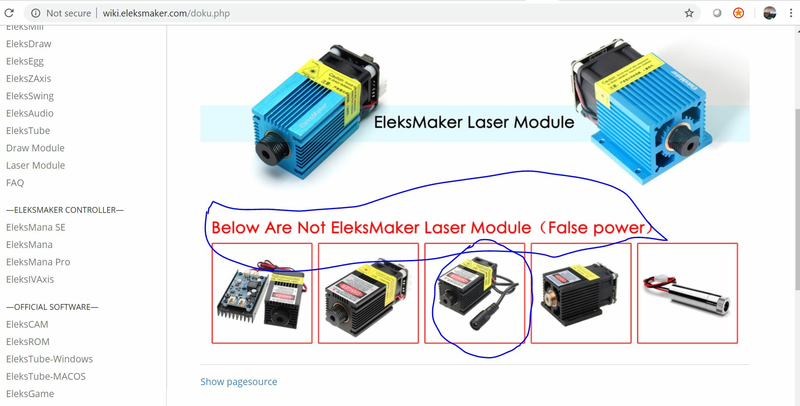 Also if you go to the official site of EleksMaker laser , they have listed as fake laser module. 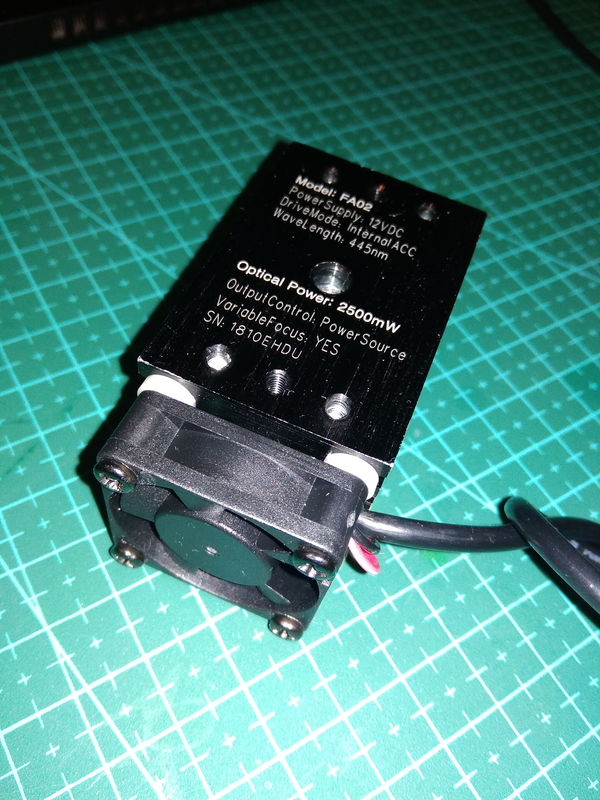 I want soem one from eleksmaker who can give a official statement that this module is not their as aliexpress is asking me an proof that this is not an eleksmaker product. product Serial No is 1810EHDU Model : FA02. Request you to please help me out here.! On your website this product marked as not manufactured by eleksmaker. 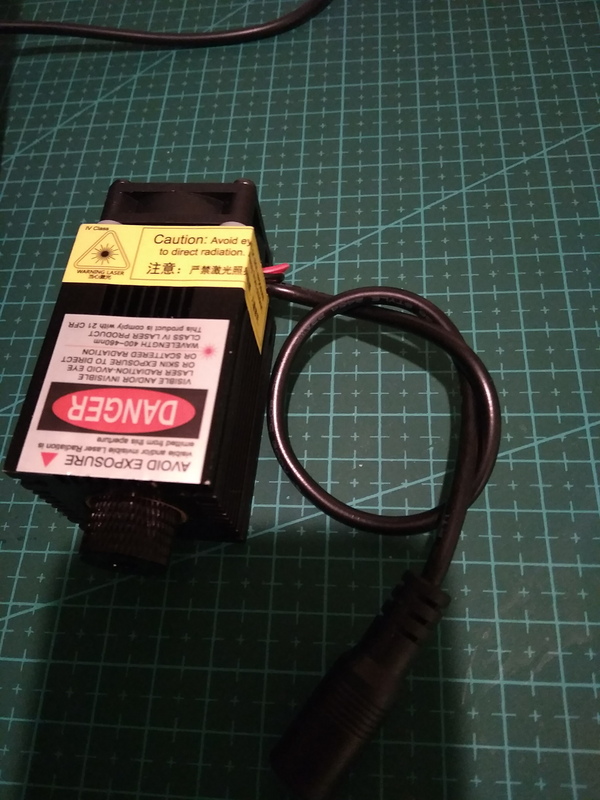 Please let me know if this laser module is fake or original.